New clothing brands iluut, Kaisa Turtiainen, LAURIJARVINENSTUDIO and The Pilou have opened their Weecos-shops! Which one’s your favourite? Weecos is a sustainable marketplace uniting visionary designers with you. A purchase made in Weecos is a purchase straight from the brand itself and now over 230 brands from Finland and abroad can be shopped trustworthily in one place. iluut, the wind of change, wants to be part of the positive change that will happen in the fashion world. 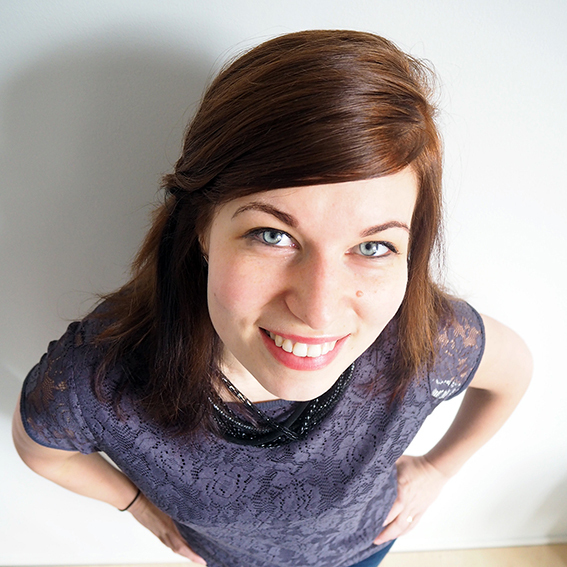 The iluut team of three thinks that you have the right to know where your clothes are made. Therefore, iluut pays a lot of attention into the whole production chain and shares transparently where the fabric is weaved, washed, what is the origin of the fibre, who designed the garment. That’s because they believe transparency helps to decrease the ethical problems seen in the cloth production. Elina Cerell works from Southern Finland, Vj Taganahan from London and Silvia Osella from Milan. All iluut’s clothes are made in Europe. 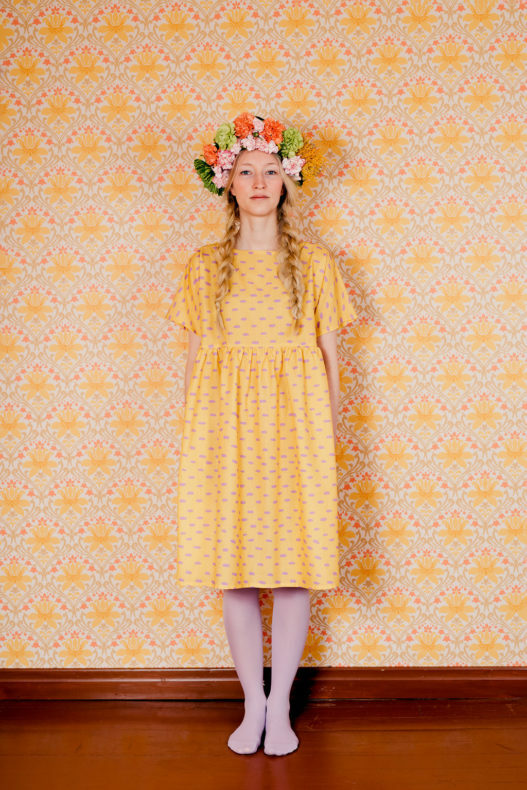 Kaisa Turtiainen makes lovely, colourful clothing and accessories for women. There are happiness, laughter and joyfulness in her printed fabrics. All products are sewn with love in Savonlinna, Finland. LAURIJARVINENSTUDIO is a poetically minimalistic brand with a twist and loves using black, as it is a timeless and strong colour. The brands signature are oversized and flowy forms with Scandinavian aesthetics and it wants to offer people timeless, good quality designs with edginess. 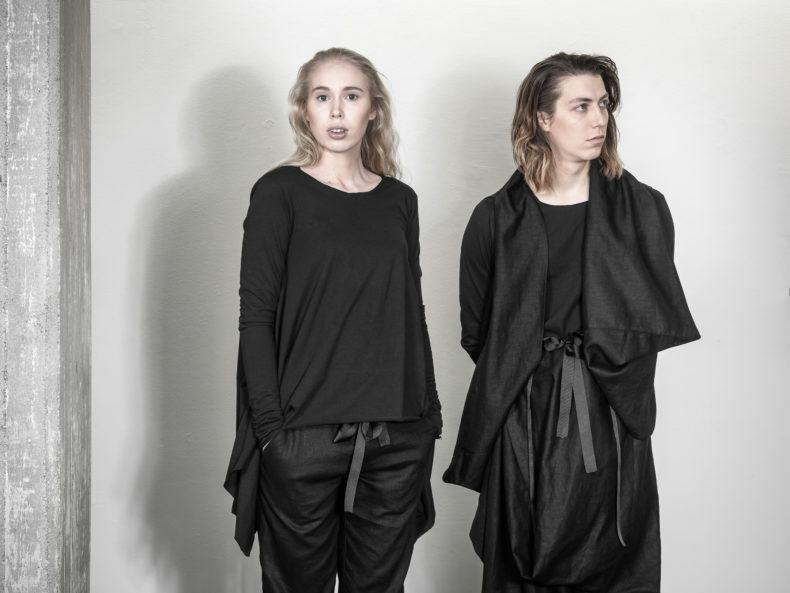 The Pilou is a slow-fashion brand from Sweden. The Swedish-Norwegian duo Louise Nilsson and Thea Messel stand for timeless, sustainable fashion by creating multi-functional garments for the modern woman in any occasion. What makes Pilou unique is that is suits all women, no matter size or shape and the pieces can be altered into various styles like a long or short vest, a dress or a poncho. The production is kept close meaning that the duo is highly involved in the production, whether it is handmade in Stockholm, Oslo, Copenhagen or Shanghai.